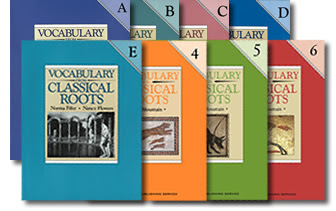 "Vocabulary from Classical Roots" has been a favorite homeschool curriculum with all of my kids. It starts in grade 4 and continues through high school. 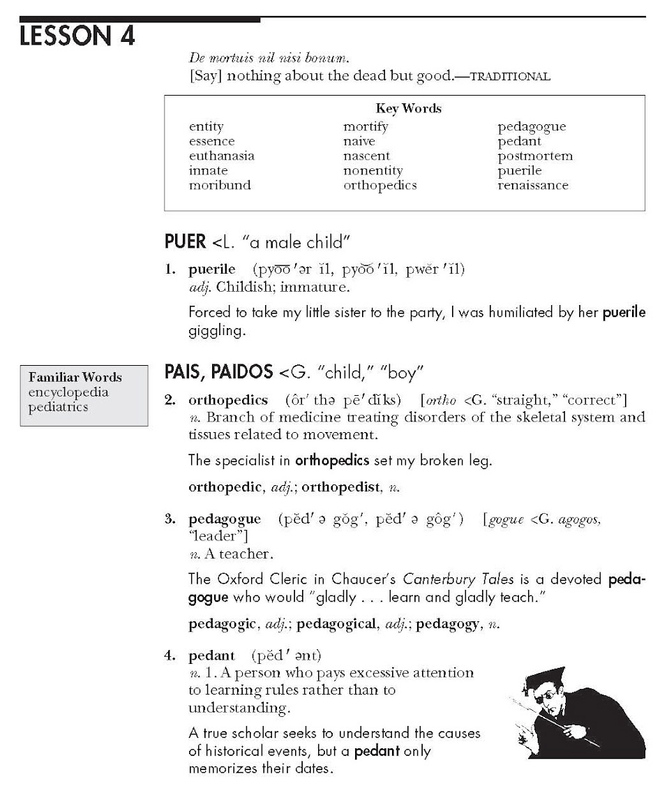 We've also used a computer vocabulary program called (Get a Clue Vocab), but I always add this one. And let's face it, sometimes it's nice to get the kids off the computer and just use a book. 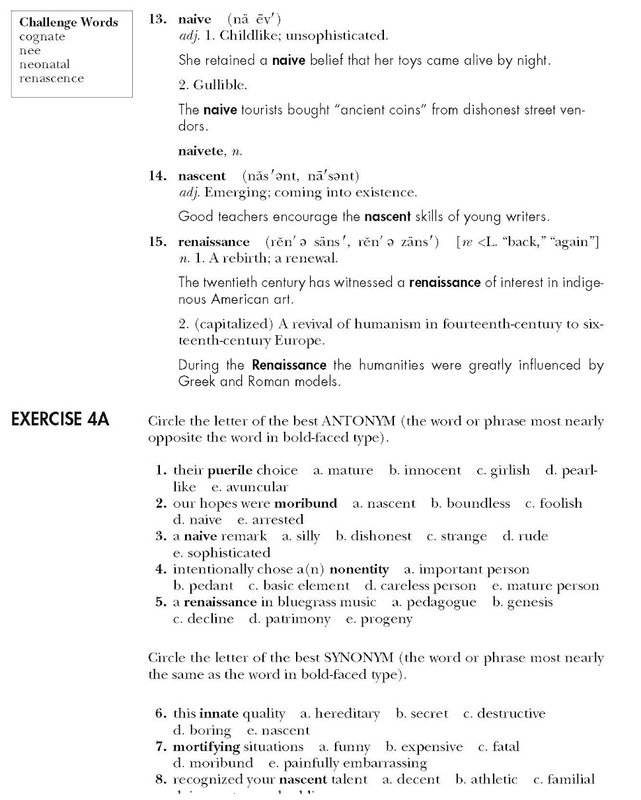 The words are grouped by root words, in Latin and Greek. 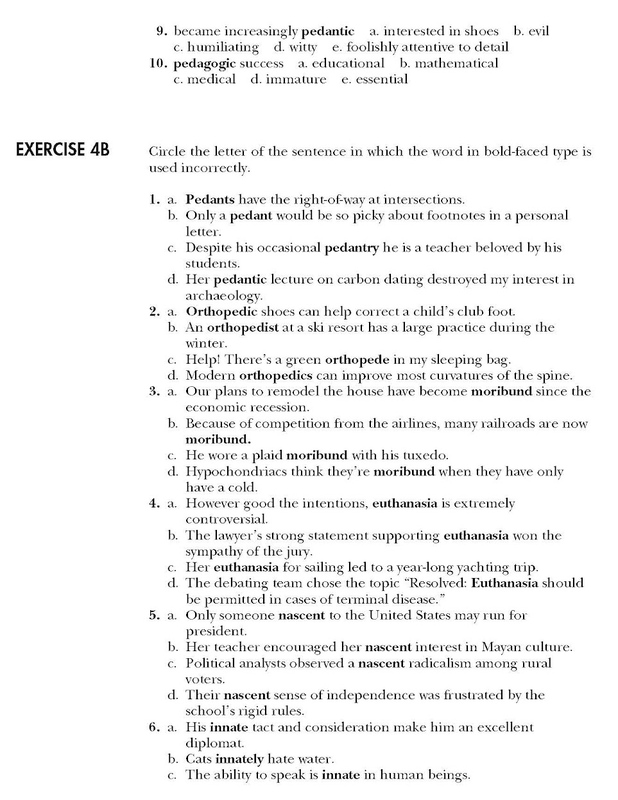 This helps your students decipher word meanings based on those root words. I order the teacher guide/answer book, the student book and the test book. Here is an example from Book C: They can be purchased at EPS (more samples there too) and sometimes on Amazon.